Did the series end, or is this just the "start" of something new? And so “The Americans” ends, not with a bang, but two parents’ whimpers. In a surprisingly peaceful series finale, Joe Weisberg and Joel Fields’ exquisite FX drama wrapped up by completing the metaphor for American family life it began six seasons prior. 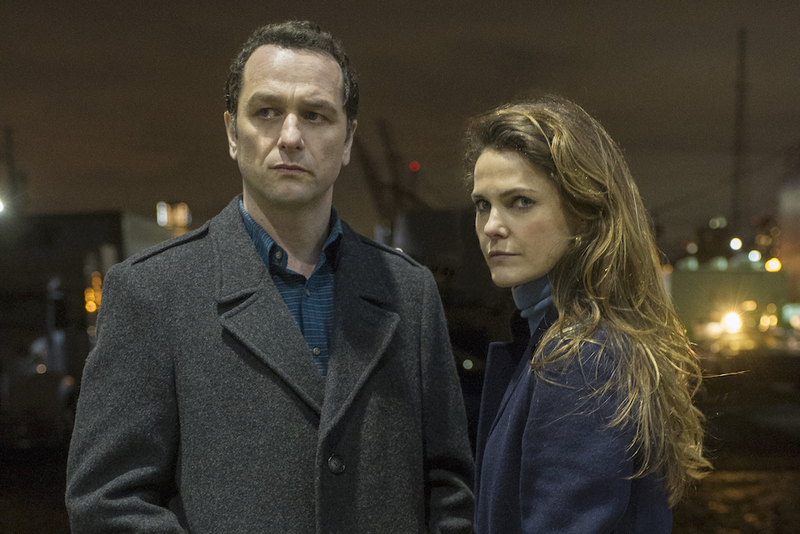 Yes, Philip (Matthew Rhys) and Elizabeth (Keri Russell) fled to Russia to avoid being tried for espionage in the United States (and, somewhat miraculously, lived to tell the tale), but the final hour wasn’t really about their national identity; it was about a mother and father saying goodbye to children who’ve grown into adults. “They’re not kids anymore. We raised them,” Philip said, staring out at the dimly lit city of Moscow. Was Philip talking about being back in Russia? Perhaps, but it feels more likely he’s referring to his family being cut in half. Much like parents who suffer from empty nest syndrome once their kids move out, the Jennings couple now faces a cold reality that crept up on them faster than they expected. Sure, they’ll get used to it, and Paige (Holly Taylor) and Henry (Keidrich Sellati) will understand, but it’s going to be hard on all of them for some time. 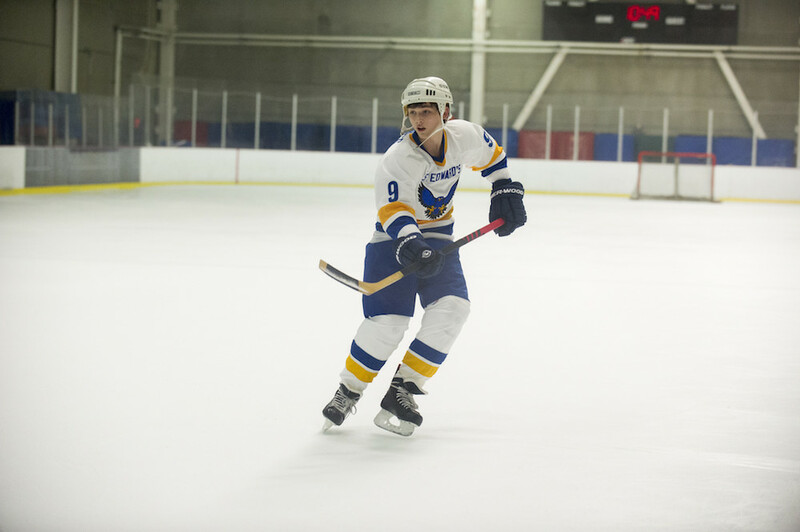 Episode 10 was aptly titled “START,” and though the creators swear they don’t intend on making any spinoffs or revival seasons, the series finale is one of the more open-ended in recent memory. So many questions were left somewhat up in the air, with only the slightest of indications given as to how viewers should interpret what’s next. Is Oleg (Costa Ronin) bound to rot in jail while his son grows into a man? Did Claudia (Margo Martindale) make it back to Russia? What will Stan (Noah Emmerich) do about Renee (Laurie Holden), who, let’s face it, is totally a spy — that last look sealed it for this critic. And what about Paige? What will she do after she’s done sipping Claudia’s leftover vodka? What motivated her oh-so-painful choice to get off the train? “The Americans” never told open-and-shut stories, so it makes sense that ambiguity crept into the ending. The title implies (OK, it literally tells us) this is the beginning of something, and beginnings don’t necessitate endings; there’s too much that can change after that starting point. But what resonates about the final hour is that the most important chapter of Philip and Elizabeth’s lives came to a close. They are done spying on Americans, and they’re done raising their children. Fans got to see what their doomsday scenario would look like, which would’ve been frustrating to never witness had they not made it back to Russia. This is a thoughtful, moving, and justifiably distressing goodbye to a series given the feelings culled from the audience should parallel what Elizabeth and Philip are going through. Part of them might be angry. Part of them is certainly sad. But part of them is also ready to say goodbye. As viewers bid the series a collective dosvedanya, IndieWire is taking a look at where things stand at the end, but also honoring the little things done consistently well throughout the series — the bits we’ll miss most now that it’s all said and done. Some of it will be hard (like choosing to leave Henry behind). Some of it will be much harder (like Paige choosing to stay behind). So without further ado, let’s get brutal. No one died in “The Americans” finale; not one member of the main cast met their end in the last hour of a show about international assassins. Let that sink in for a second. Last week, we speculated that this unlikely scenario could play out, but it’s doubtful anyone believed it until the final credits rolled. There were so many scenes that felt perilous not only for the Jennings, but some of their closest associates. There was the parking garage tête-à-tête between Philip and Stan, the McDonald’s pit stop where Philip considering staying, and then the fateful train ride that pulled a brilliant bait-and-switch, making viewers worry about each parent getting caught on the Canadian border right before revealing Paige had slipped off the train. Even the Jennings’ final trip back to Moscow had to have some people worried about where, exactly, Arkady was driving them. That tension proved far more important to the finale than any death because there was still great loss. Elizabeth and Philip lost their kids — perhaps the most painful loss any parent could imagine — while Henry and Paige subsequently lost their parents. Sure, Henry was put under Stan’s care (and perhaps Paige’s), but that’s not the same. Plus, Stan had to deal with losing his best friend. Oleg’s father faced the reality of never seeing his son again, and viewers dealt with the loss of everyone. Though they all lived through it, “START” found ways to engage similarly heart-wrenching emotions for its viewers. 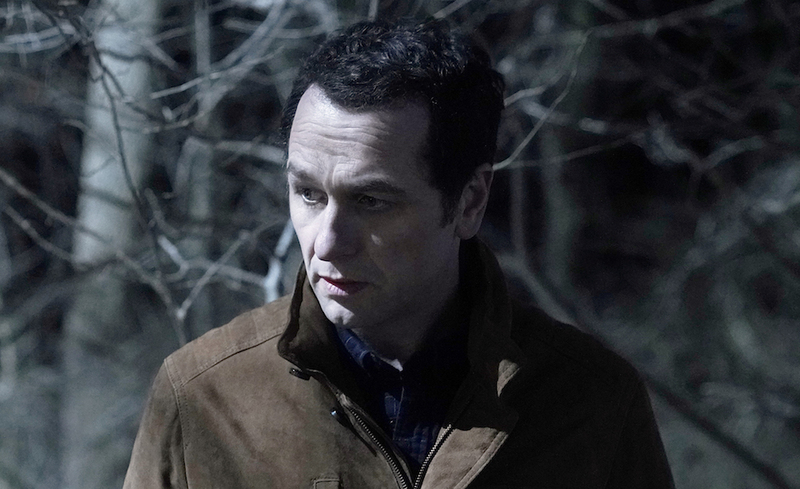 As with every episode of “The Americans,” just about any actor who appeared on screen provided work worthy of dissection, but Matthew Rhys and Noah Emmerich’s confessional demands dissection. For one, it took the utmost confidence to entrust such lengthy, weighty monologues on two actors; trust established over the course of six seasons working with Rhys and Emmerich. So much information came out in that parking garage, and so many emotions had to be considered by both Weisberg and Fields, who wrote the episode, and Rhys and Emmerich as performers. From the time Stan yells “Hey” to the moment the car exits the garage, the scene runs just over 12 minutes; that’s 12 minutes of talk, largely between the two men, and their dialogue has to convincingly move Stan from a place where he’s about to arrest the Jennings to a place where he allows them to escape. First, Stan earns their confession. He’s in the driver’s seat, asking the questions and getting the answers he’s been fearing. But what’s clear, even then, is that Stan may not be in control of the situation. Yes, he has the gun, but Philip and Elizabeth have him outnumbered. They’ve escaped worse situations than this, so when Philip digs deep and starts confessing to Stan, he’s not just trying to save his family. He’s trying to save Stan, too. That’s not what gets them all out of the garage safely. Stan doesn’t feel threatened. He just feels heard. He trusts in their friendship enough to let them go, and that trust is built through Philip’s words, of course, but it’s conveyed through a remarkable performance by Rhys. Look back at the way he says, “Stan, I have to abandon my son.” That’s as heartbreaking a line as Philip could ever utter, but Rhys doesn’t crumble or take an extra beat or use it to beg Stan for mercy. He says it plainly, with a slight crack invading his voice that reveals the pain he’s in at that very moment. Rhys hits every one of those notes throughout. He doesn’t try to do too much with the scene, nor does he just utter the words. Rhys finds the honesty Philip has been searching for throughout the series, and he pours it out in that garage. And yet, the harder part might be Stan’s. Emmerich doesn’t get half the words Rhys does, and he’s the one viewers are watching intently to see how he feels toward his former friends. It was Emmerich’s slight raise of the eyebrow after Philip says, “I wish you would’ve stayed with me at EST” that brought this critic to tears — on the third viewing. He’s so present throughout each beat of each lengthy monologue, and it pays off huge. Without these two actors, it’s not that the scene would’ve flopped — the entire series would’ve fallen apart. U2 sets up the train scene, but it doesn’t play during its most intense moments. Considering how much time spans under Bono’s iconic melody, it would be easy to assume it kept going while Philip and Elizabeth’s disguises were inspected by border guards. But it cuts off as their train comes to a stop and is boarded. The silence creates additional tension: If the song kept flowing, its momentum could’ve indicated that things were going to be OK. The music would keep playing and the train would keep rolling. Instead, fans had to sit in silence as the two parents — wisely sitting in separate seats — were cleared by the guards. The lack of non-diegetic music added a cold reality to the scene, but when it kicked back in was when the heartbreak really hit: As U2 wailed away, Paige is seen standing on the outside of the train. “The Americans” has used music at an expert level throughout its run, and they chose and cut “With or Without You” perfectly — a song made famous by “Friends,” for Pete’s sake. It lent the train scene unspeakable power, and fans will be debating why, exactly, Paige chose to get off for years to come. But thanks to everything working around her, the series itself will also stand the test of time. “The Americans” is streaming in its entirety on FX Now.